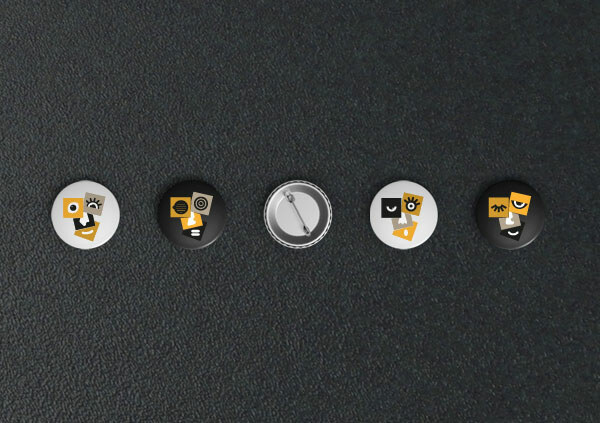 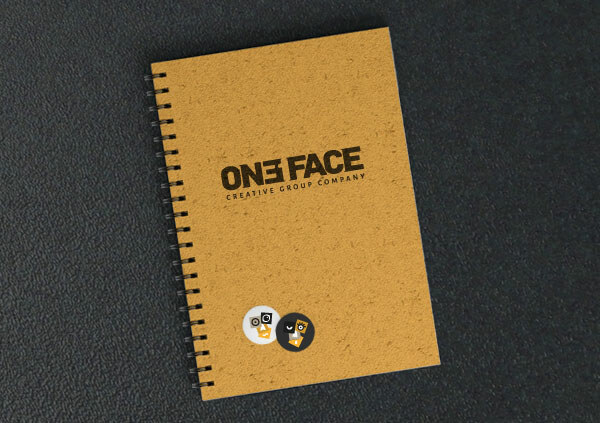 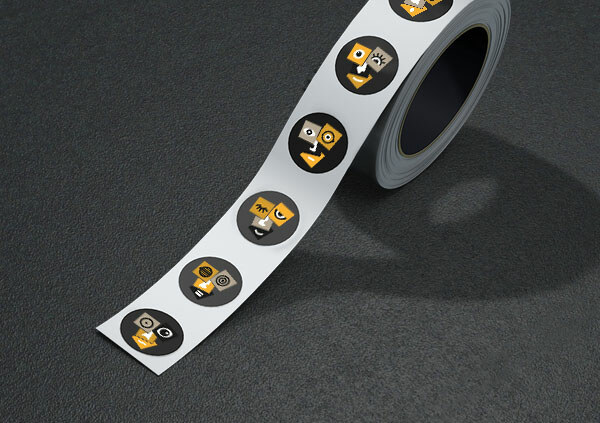 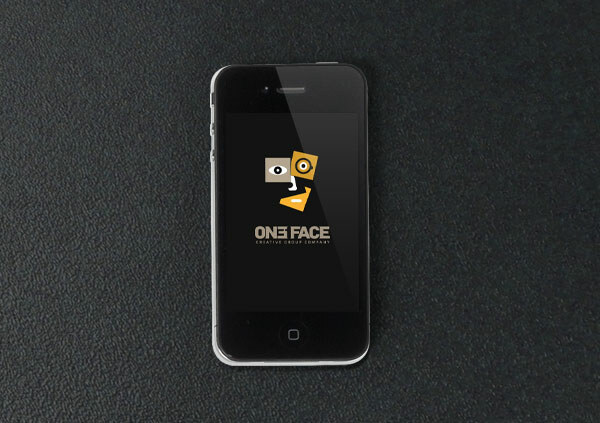 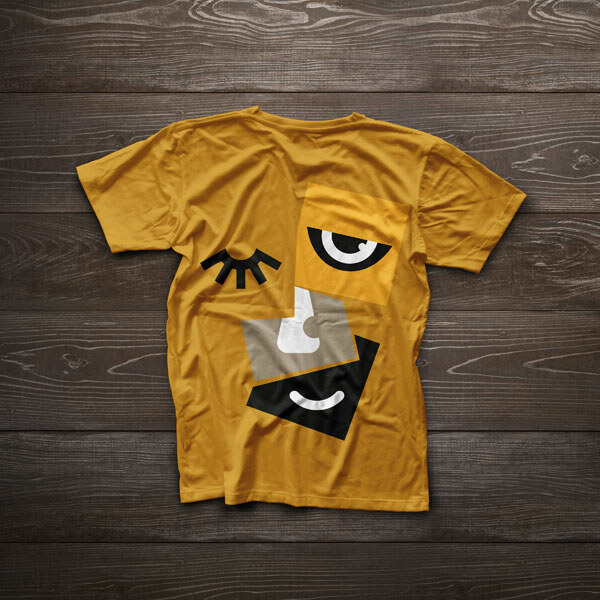 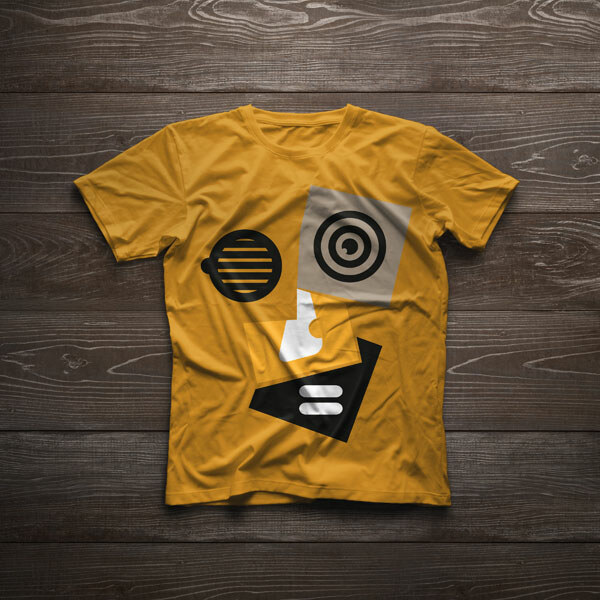 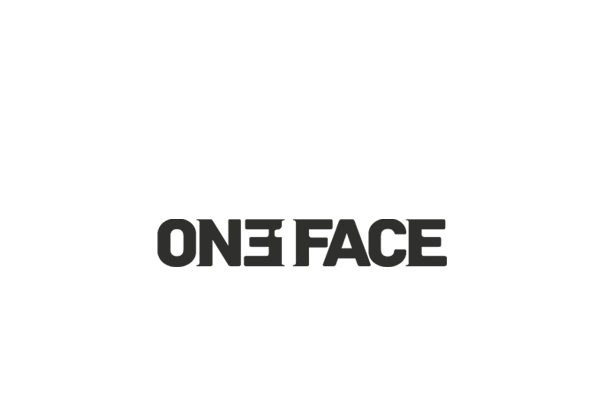 OneFace is a Hungarian creative company operating a special network of artists to deliver fresh and innovative ideas to clients. 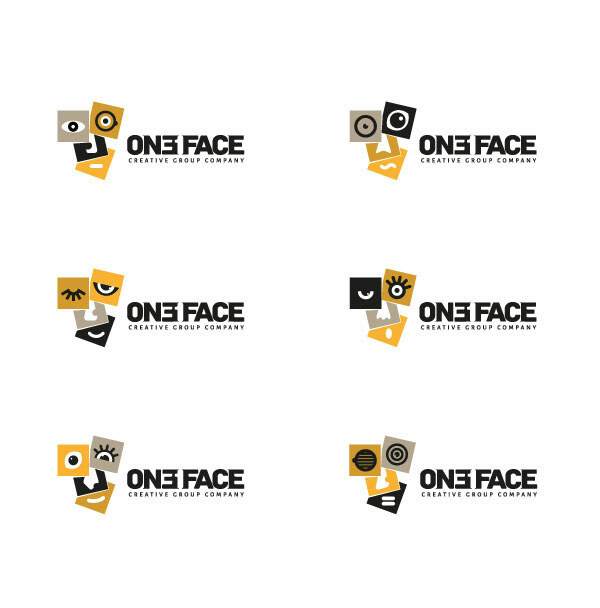 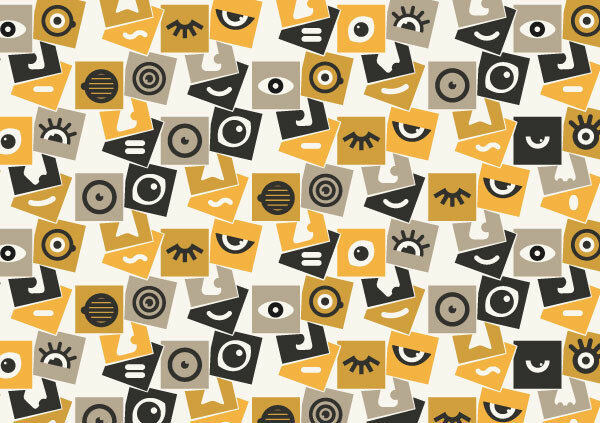 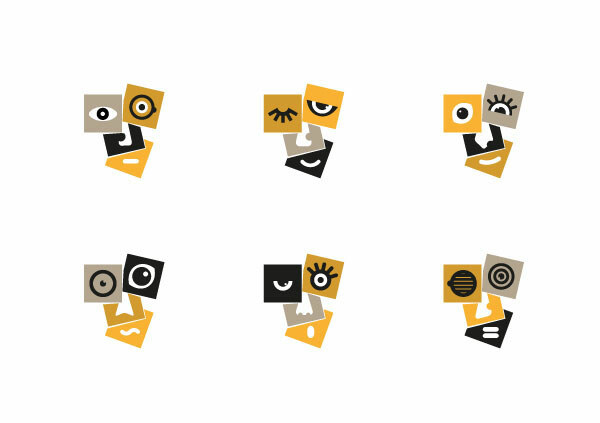 The concept behind the logo is that clients only meet "one face", but this face actually represents many different people. 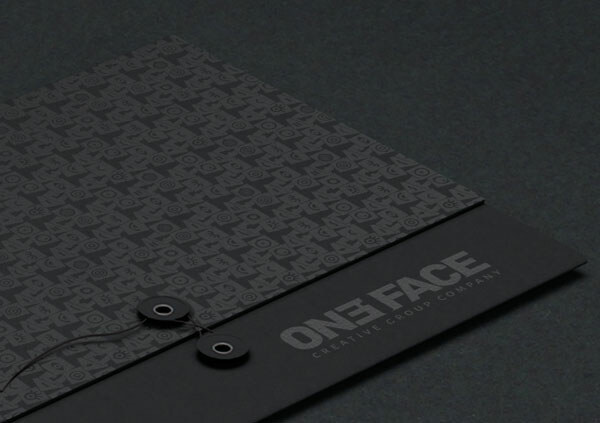 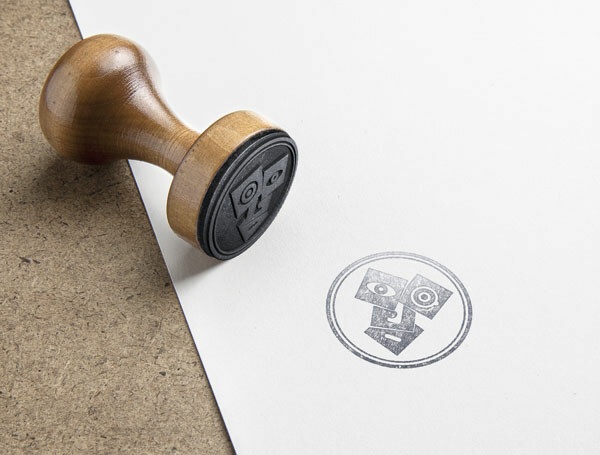 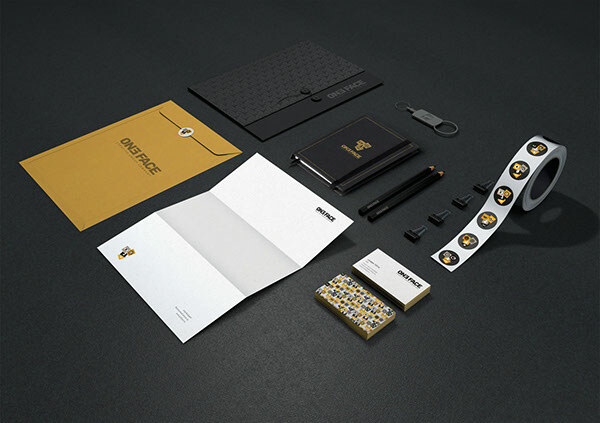 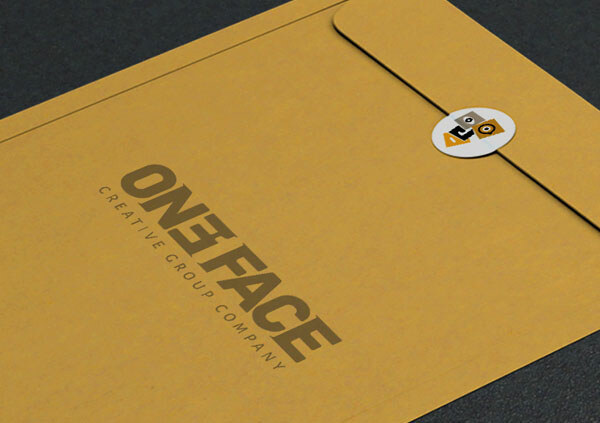 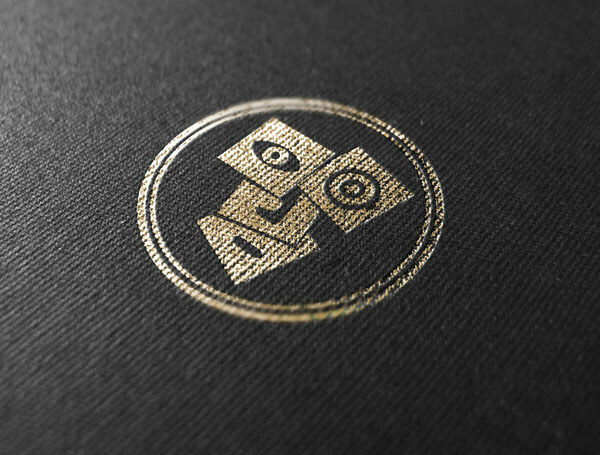 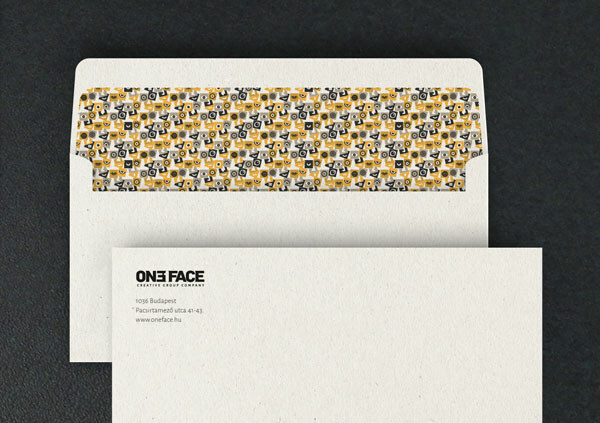 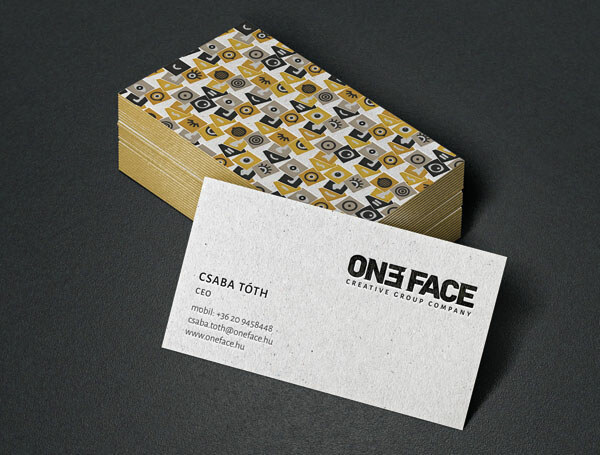 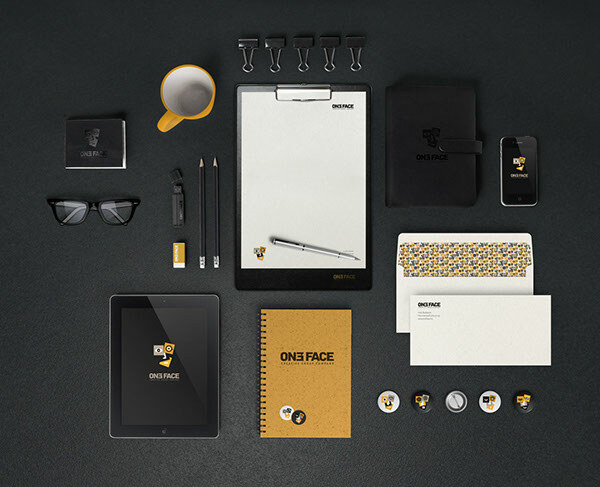 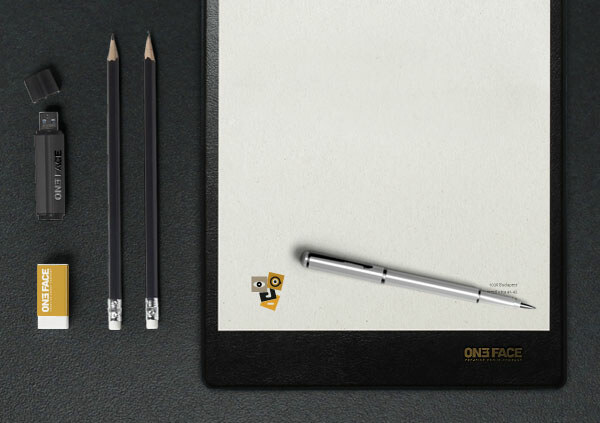 Logo and identity design for OneFace, a Hungarian creative company operating a special network of artists to deliver fresh and innovative ideas to clients.